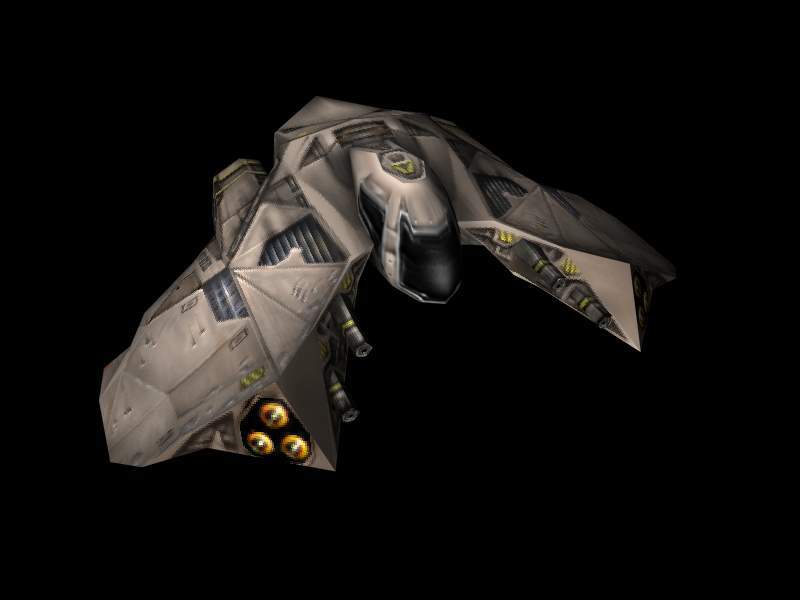 Description: Valik was a female Palliduvan pirate who was a member of Kragan Gorr's Warbird gang. 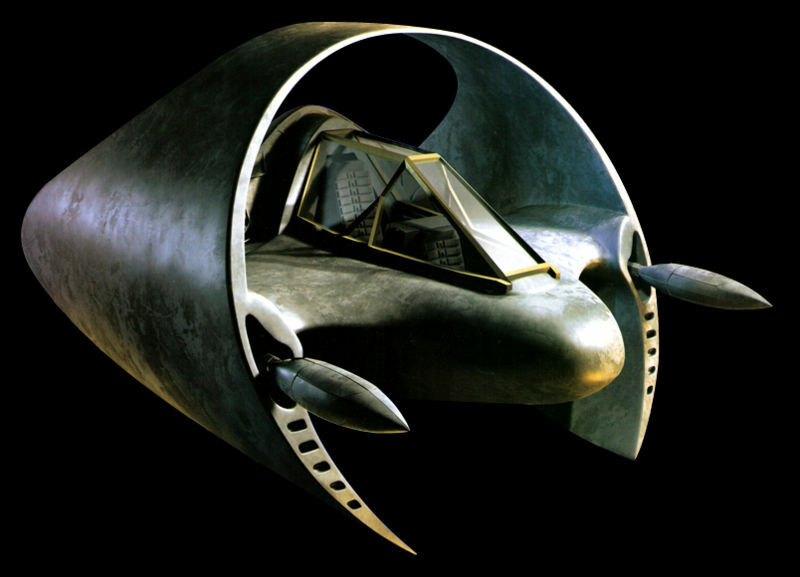 By 34 ABY, Valik was a part of Kragan Gorr's Warbird gang. At some point, she and Drell were placed in cargo containers and sent Colossus. 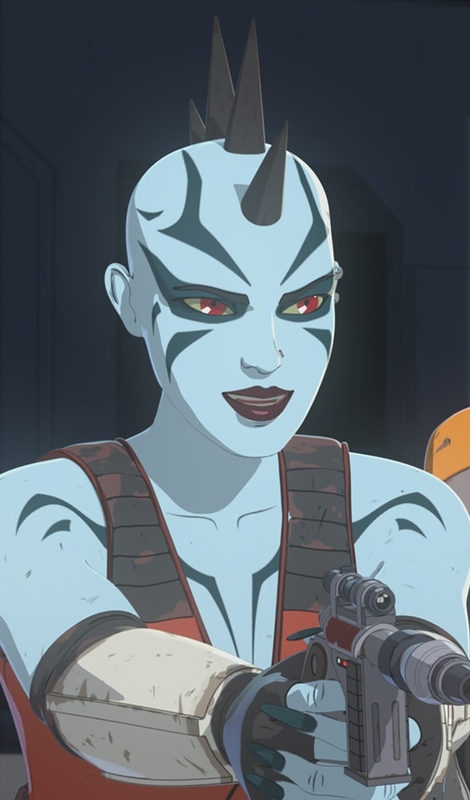 There, they met up with the Warbird spy Synara San at Colossus' loading docks to carry out a special mission for the Gorr's gang and the First Order; to kidnap Captain Imanuel Doza's daughter Torra. They were successful and took their captive back to the Warbird gang's headquarters, the Galleon. Later, onboard the Galleon, Valik intercepted an encoded transmission sent from the Colossus, which she brought to Kragan. When she decoded the message, it turned out to be a transmission sent to the Resistance by Kazuda Xiono. Valik was a Palliduvan female with chalk skin, red eyes and bony fingers. She had a line of black spikes protruding from her the top of her head, resembling a mohawk.